From conception to completion, our entire team of project managers, engineers, fabricators and installers make our clients’ needs a priority. We have experience in a seriously wide variety of hangar projects and delivery methods, and use both time-proven practices and cutting-edge planning tools to make sure each stage of the hangar door is delivered when it should be. 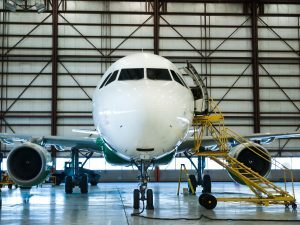 By making sure we’ve taken into consideration even the smallest details, we’re able to determine the best airplane hangar door product for your needs. Hydraulic doors provide the best in safety for the door operator and pilot. Bi-folds hold up to rigorous use. Sliding horizontal steel doors are economical. 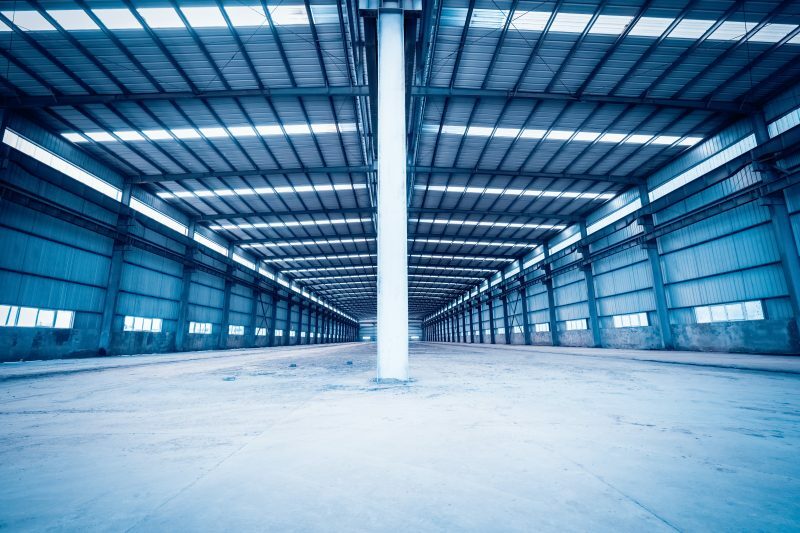 There are many different types of doors to choose from for your airplane hangar, and each one of them have their own value-added benefits.